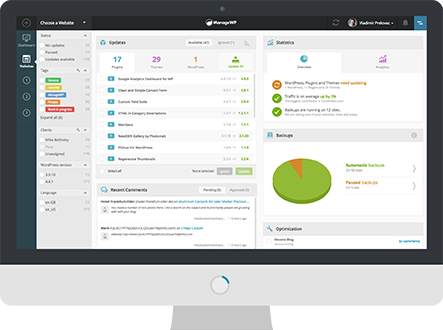 ManageWP gives you the power to add users to your websites, including single websites, multiple websites and groups of websites. For example, you may have a developer and you want them to add features to all of your development sites. In the past, you’d have to go into each of these sites and add the developer to them individually. But, if you are taking advantage of our user management system, you only have to add this user once. Easy! This applies to copywriters, bloggers, designers, and anyone you need to give access to your websites. You have total control, all with the click of a button. To add a user navigate to Manage > Users and click the “Add New” tab. Choose the website you wish to add your user to. 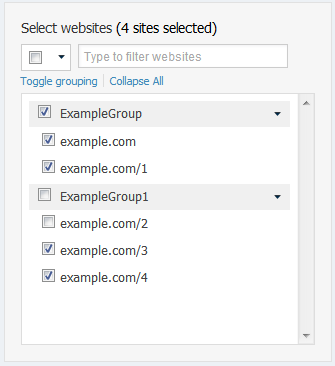 You can select one website, multiple websites or whole groups. 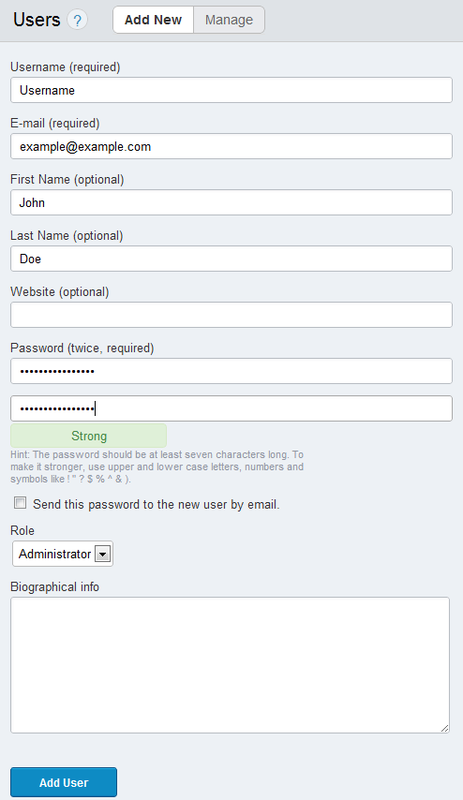 Add your user’s details as you would in the WordPress admin area. When you’re happy click “Add User”. Your user is now added to your WordPress sites!